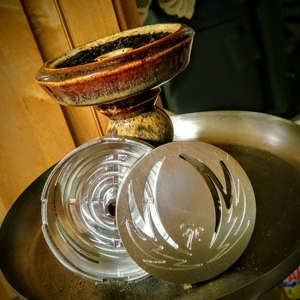 Enter the Raffle for the !Bowls http://www.rafflecopter.com/rafl/display/a6f28a164/? 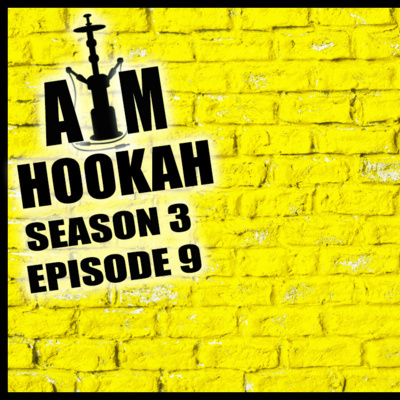 Support the stream: https://streamlabs.com/amhookah ****************************************** We are joined this week by the hookah bowl throwing legend, I was told he is the Bob Ross of hookah lives, you know him for his talent and good nature in the hookah community, please welcome back to the show Kyle Smith. 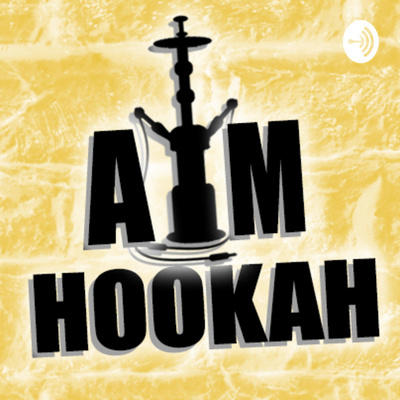 This week we have a few awesome things to talk about, we will get in deep about Bowls, Relix and more, spend time talking with Kyle, and we even have a game to play, so lets not waste any time and get in to the show. 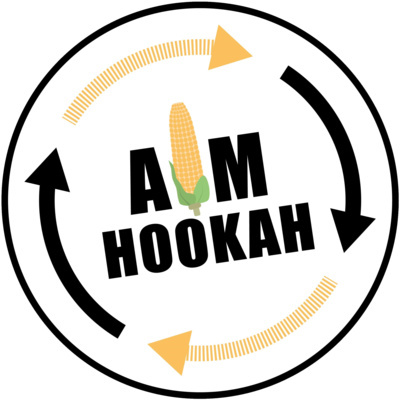 ****************************************** Support the show Use Code AMHookah at HookahJohn.com for 10% off any order of 45$ or more. 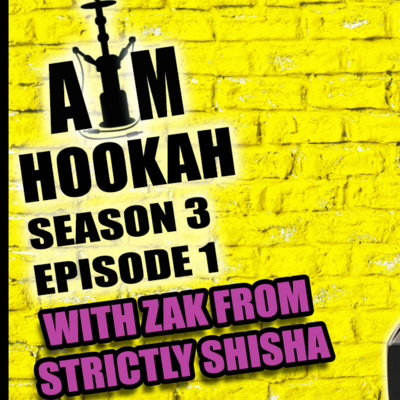 Amazon Links Jumbo Flat https://amzn.to/2IlnkGp Cube https://amzn.to/2D5f6Pi ****************************************** The AM Hookah Podcast has Three shows Monday the Podcast Wednesday The Gamecast Friday Technical Difficulties ****************************************** Use !commands to see all the stuff you can type in! !Bowls Find out how many you have in your Wallet !smoke What we are Smoking!